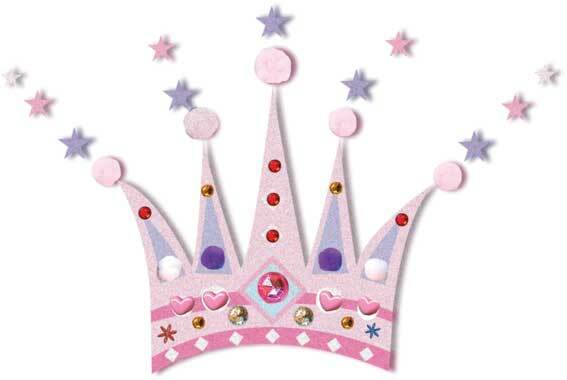 I found this lovely project on Evie’s things of Beauty. Evie made these wall hangings for a friend. Her nursery was being done in a cute elephant theme and her primary colors are brown and blue. You could really use this idea to match any design or decor. Here is how to make these for yourself. Remove rope strands from the boards and discard. Choose a style of ribbon and cut 3 strands the exact same size. Apply your base coat to cover the brown paper mache. Paint everything, including the back side. Start painting! It helped me to sketch out my design on the computer before diving into painting. I used acrylic paints and paint brushes. All three boards were given a different pattern in the background. I drew the elephant in Adobe Illustrator and chose two colors for the elephants. Then I printed them out on card stock and cut them out, leaving a little white border to help them stand out against the painted backgrounds. I tested out the placement before adhering the paper elephants to the boards. Using permanent spray adhesive, I adhered the elephants to the boards. Tie on the ribbon to hang and your done! Oh OK! I know I did a post recently on Silhouette murals, but I’m doing another one because by all accounts silhouette murals are a winner! BECAUSE.. They are easy to so. They can be as subtle or as bold as you like. So the reason why I thought I’d bring them up again is because of these new Silhouette mural designs with a Safari theme. Paint the silhouettes in a dark brown over lavender, pink or any other colour to make a bold statement. 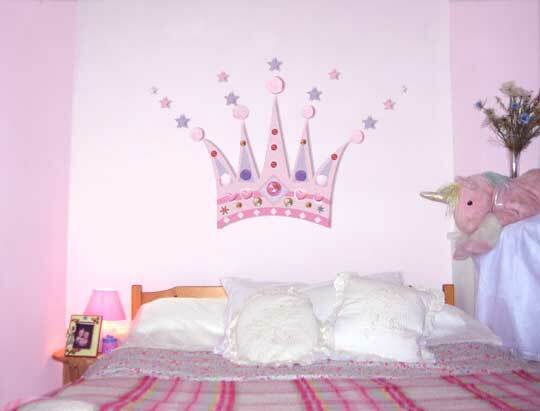 For a more subtle look paint it in a colour slightly lighter or darker than your wall colour. You can even repeat and reverse parts or the entire mural. I took a couple of weeks off during the French school holidays to do ‘kids stuff’ and do a bit of DIY on my house. 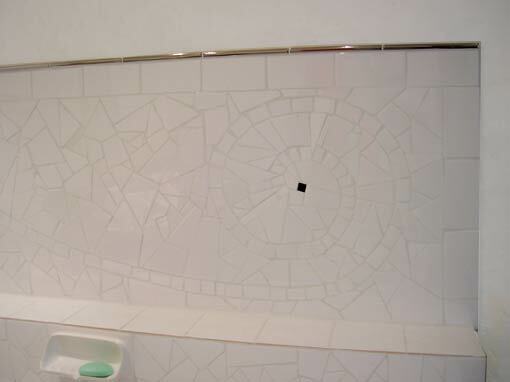 It took me a bit of time, but it was easy and I thought I’d share this bathroom mosaic idea with you so you can see what you can do with very little money and a bit of elbow grease. The light ‘plays’ on the slightly uneven tiles creating an interesting effect. 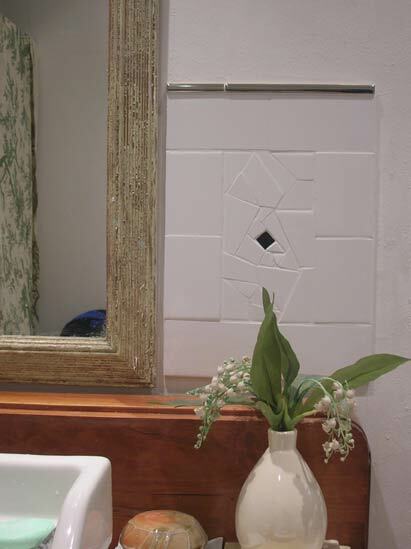 Plain white tiles need not be boring! Our bathroom had been in a state of semi completion for 4 years, and it got that we didn’t even see the unfinished condition we got so used to it. 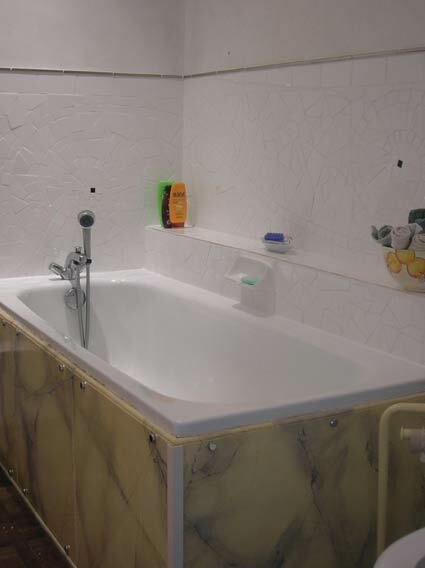 We had built the wooden support for tiling around the bath, but never got round to actually tiling it. 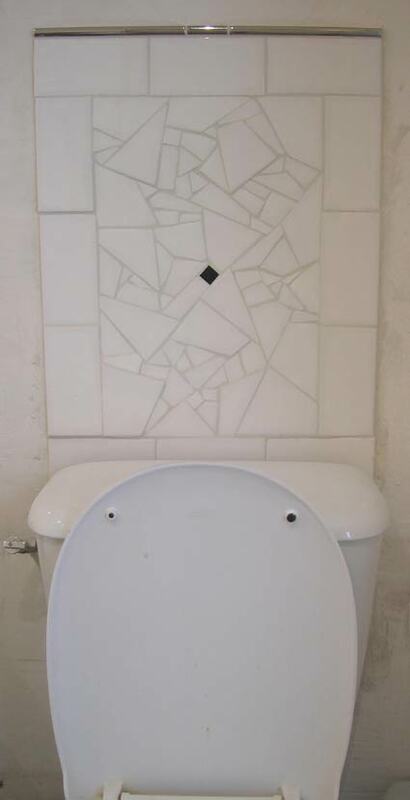 Money is tight, so I couldn’t afford all those beautiful bathroom tiles I keep seeing. The budget stretched only to those cheap white tiles (you can’t get cheaper)! They worked out a at about £3 a square meter ($4.55). I needed 3 boxes. The silver border tiles along the top were the most expensive thing at £1.80 and I needed 18 of them (I splashed out on those),(excuse the pun) £32.40. 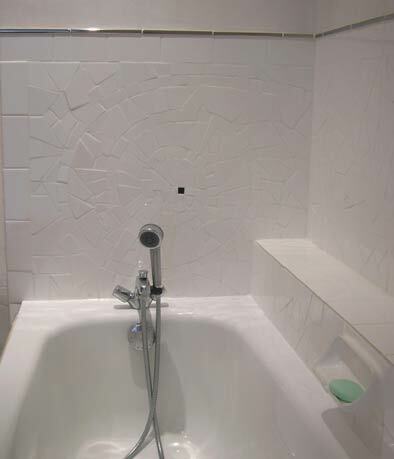 With a bit of simple cutting with the aid of a tile cutter and pincers I created a white on white mosaic with a simple spiral pattern that started on the short end of the bath and curled onto the long side of the bath. I began by measuring where I wanted the whole tiled area to be and drew the straight edges in makig sure it was all straight and level. Next I drew a spiral on the wall in chalk. Rubbing it out and redrawing until I was happy with the shape. I cut a number of tiles in equal halves and glued them down as my border. Next I cut 3 cm wide bands of tile with the tile cutter which I could then easily break into smaller rectangles. 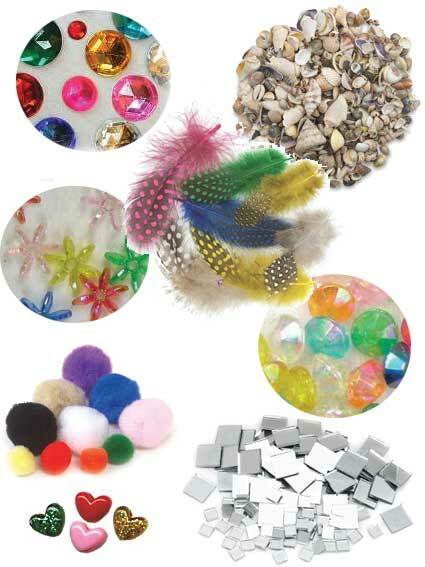 These I used to create the spiral, glueing them down along my chalk line. 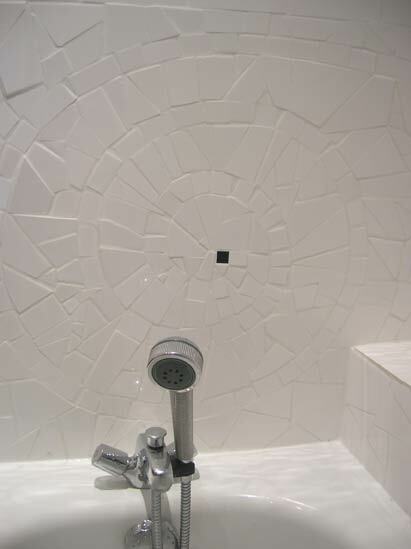 With the design in place, it was just a matter of cutting up the tiles in random shapes to begin with and glueing them down. As I filled up the space with random shapes, I needed to cut the smaller areas to fit. 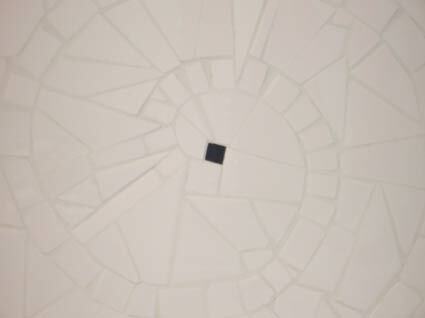 I traced the shapes roughly onto paper and marked the shape on a tile, cutting and snipping it to the right shape until it fitted the space and glued it in. This was the most time consuming part. I found a wall mountable soap dish on ebay and this was glued in with the tiles. Next I glued the silver border along the top of the mosiac for a finishing touch. I left the tile adhesive to dry for a good day, and then grouted the whole lot with a white grout. The bath surround finished, I didn’t stop there! That done, I gave the toilet to the same treatment. You can see the lumpy bumpy walls here. I still have to skim the walls with some great stuff you can buy here in France called Crepi. It’s a kind of ready mixed plaster. I can skim it over the walls with a slightly rough finish that looks really nice, and the beauty of it is that it is cheaper than paint, covers lumpy bumpy old french walls really nicely and it comes mixed in a lovely creamy colour that will go nicely with the faux marbled side panels I made 4 years ago. I think that should tie the whole thing together nicely. 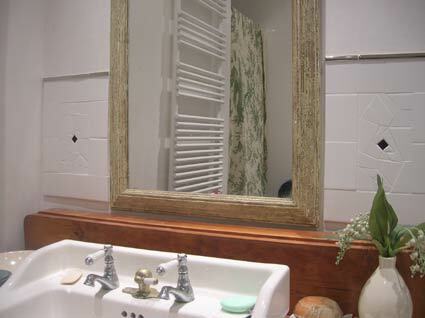 I may give the bathroom mirror a bit of TLC too and bring some silver into it somehow. 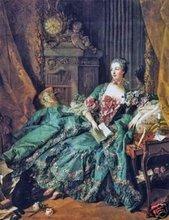 Then there is a curtain to be made for the linen cupboard which has no door. I have some fabric, which will be cheaper than getting a door made to fit. When I’ve done all that I’ll post some more pictures.